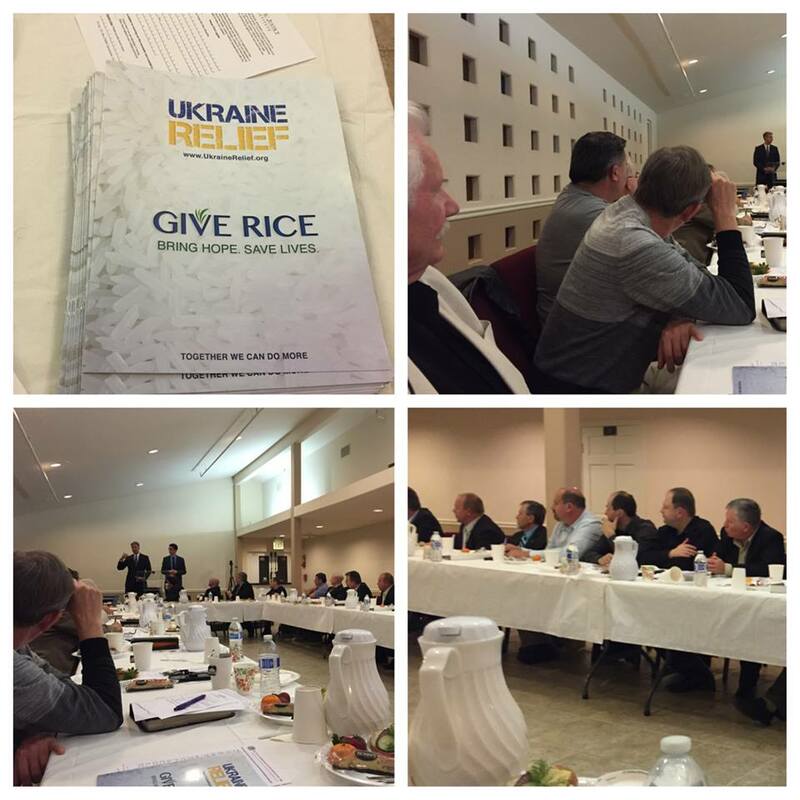 On March 16th Paul Ilyin and Serhiy Vronskyy representatives of Ukraine Relief presented the new project “Give Rice” to the Slavic pastors of the city’s of Sacramento. Stephan Skots and Serhiy Vronksyy Met with James R. Braddy, D.S. 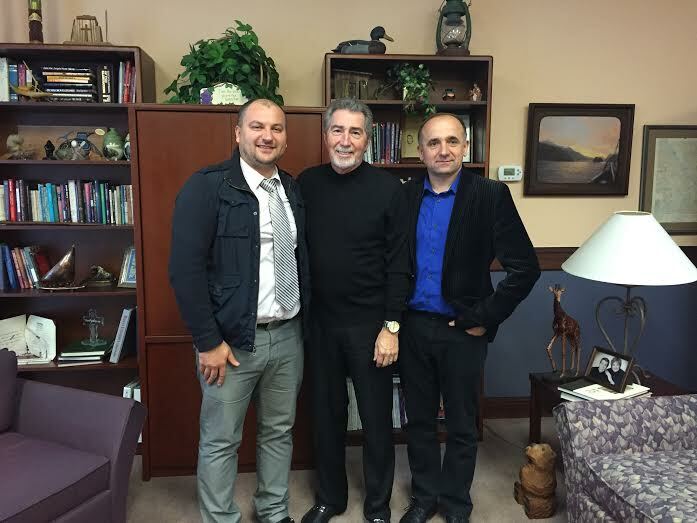 Stephan Skots and Serhiy Vronksyy met with James R. Braddy, the District Superintendent of Assembly of God. 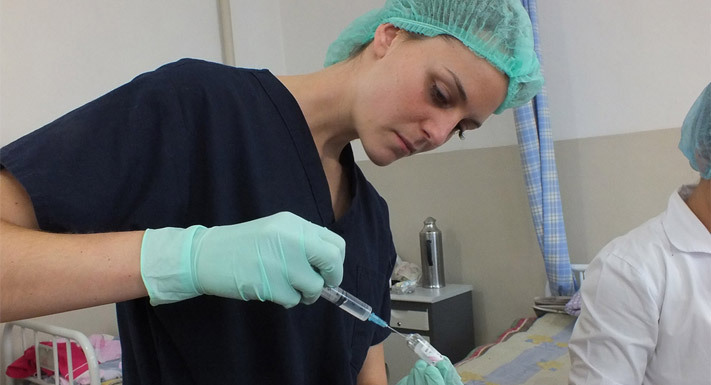 More great news from Ukraine Relief! The third container left Ohio on October 30th. The container will arrive in Ukraine in mid-December, just in time for the cold Ukrainian winter. On October 23 the second container with approximately 600 boxes departed from Sacramento. The container was loaded with mainly warm clothes of different types and sizes, including children’s clothes. A few boxes, of flour, rice and snacks were also generously provided by the volunteers and added to this shipment. On October 16th Ukraine Relief held an Informational Benefit at the Citrus Heights Community Center. Almost 250 attendees came to the event. The goal of the event was to educate the local church, business and political leaders about the current situation in Eastern Ukraine and invite them to participate in the Ukraine Relief project. Thank You For Your Contribution!”UKRAINE RELIEF” appreciate your contribution in support of struggling Ukraine Nation. If you share with your friends, relatives and neighbors by telling them about your contribution. At a time where Europe stands on the verge of war between Russia and Ukraine, the large Slavic community of Sacramento have united and organized this project with the sole purpose of providing aid and help to eastern Ukraine, where cities have been greatly affected by wartime events. First Container is loaded and ready to be shipped out to Eastern Ukraine to struggling people. 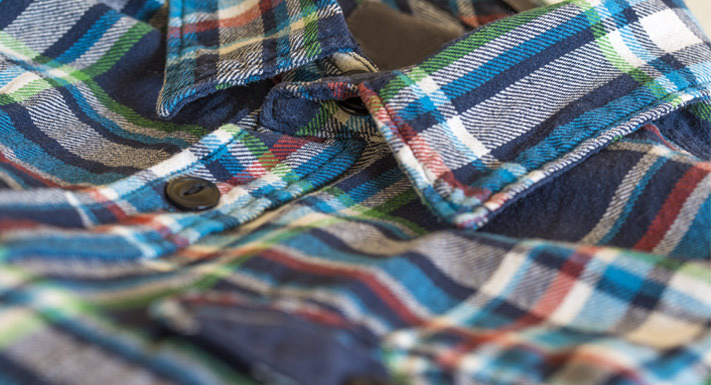 Container includes quality clothes that were donated by the Slavic community in Sacramento and surrounding areas. If you would like to donate clothing, shoes, blankets, or contribute financially please contact (916) 233-2525. 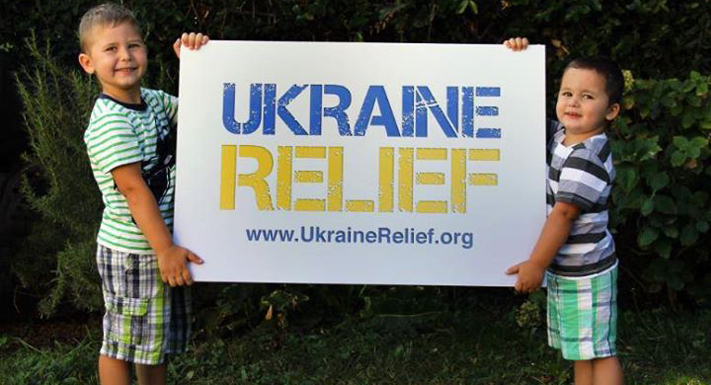 Ukraine Relief would like to thank every person involved in relief efforts. Your support is greatly appreciated. We are motivated by the amount of people who have reached out and offered emotional or material support. If you are interested in helping, we encourage you to join Ukraine Relief. Visit www.ukrainerelief.org for more information or call (916)233-2525. Russian propagandists are trying to harm Ukraine! 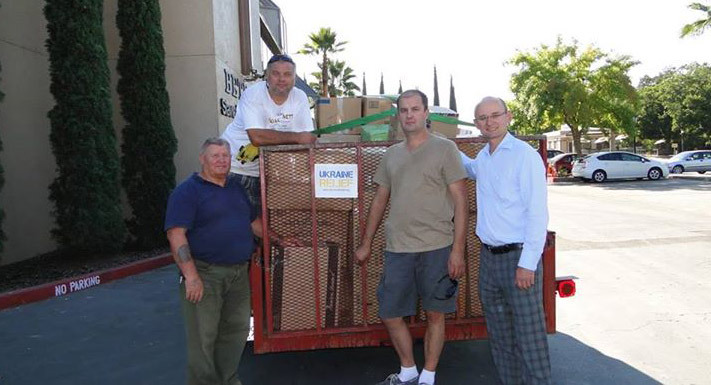 Ukraine Relief Outreach Container has arrived to Ukraine!